Are you the type that wants to diversify one’s fixed income investment portfolio? Treasury Notes and Treasury Bonds are considered the safest. Treasury Notes and Bonds, FXTNs and RTBs as they are commonly called, are medium- to long-term government securities that pay interest regularly (known as interest coupon payments) . This is a relatively risk-free investment as these are direct obligations of the Republic of the Philippines denominated in the local currency. You can enjoy the high yields of this security with a minimum investment of Php 200,000. You get paid regularly in interest until the bond matures or until you decide to sell the security back to PNB before it matures. You can have all these through PNB. 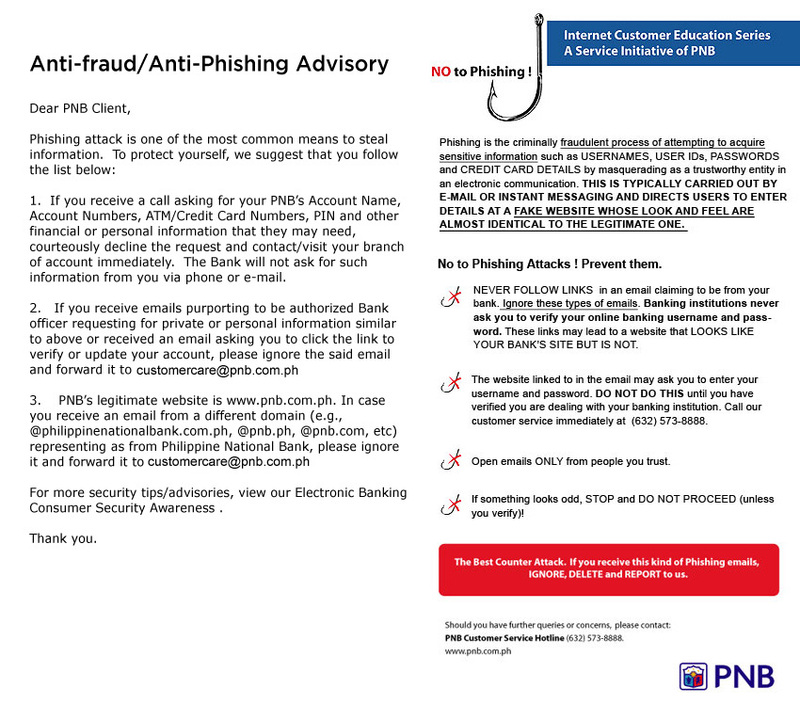 PNB is a registered Broker-Dealer of Fixed Income Securities with the Securities and Exchange Commission. We have licensed Fixed Income Securities Salesmen strategically located nationwide to cater your investment needs. PNB is also a Brokering Participant in the Fixed Income Trading Platform of the Philippine Dealing and Exchange Corporation which gives you the access to a wide array of investment instruments at the best market price. These are direct obligations of the Philippine government and are issued through its Bureau of the Treasury. Quoted in terms of Yield-to-Maturity, its values depend on prevailing market rates. Computation of selling price is based on number of years/days remaining till the maturity of a series using a 360 day count. Interest is paid regularly and is subject to withholding tax (currently at 20%). Interest is based on the coupon rate which is determined at the time the security was initially auctioned. Coupons for FXTNs are paid semi-annually. Coupons for RTBs are paid quarterly. Minimum placement: Php 200,000.00 face value. Subject to availability of the security. The Bank charges a Broker’s Commission for every done trade through PNB. Documentation: PNB issues a Confirmation of Sale (CoS) to the investor. This COS also indicates that no certificates are to be issued to the investor but ownership of the FXTN or RTBs are electronically recorded in Bureau of The Treasury’s Registry of Scripless Securities (RoSS) under the investor’s name, or its designated third-party custodian. Whether to cash in on gains or to meet liquidity needs, the client can sell the bonds through PNB at prevailing market rates. Note: Zero-coupon bonds and other government bonds are available from time to time.